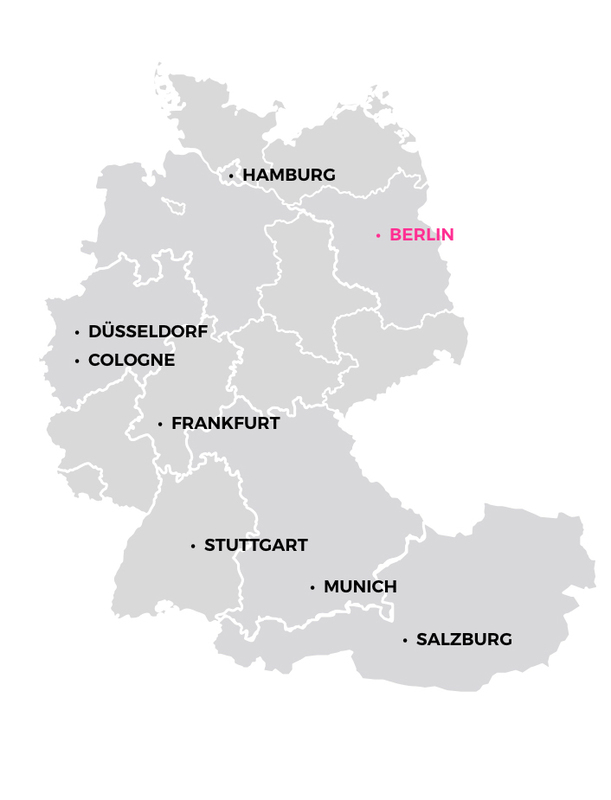 Established in 2005, Deluxe Distribution is a fashion group with its head office and showroom in the center of Berlin, Germany. We represent and distribute a wide range of international fashion, shoe and accessory brands throughout Germany, Austria, Switzerland and the Benelux countries. Our business begins with a passion for our brands and a deep understanding of our customers, where we operate as a reliable, fast and flexible hub between our brands, sales agencies and retailers. We keep up the philosophy of being a sustainable, diverse and 360° service-oriented distribution company, always with a long-term outlook on the demand and development of our markets. Offering a diversified full business structure is one of the keys to our success. From importing to warehousing, from public relations to marketing, from sales management to our customer service; this structure enables us to cover all demands of a successful entry into our markets and it creates an efficient and scalable operation. At current stage we supply more than 600 points of sale through 20+ independent sales agencies. This needs the highest level of integrity, solid execution and outstanding service, where we continually find ways to improve our performance and business.